Conventional hair dryers can be bulky and difficult to manoeuvre, can blast air at high temperatures, which can cause extreme heat damage, all with the risk of hair being sucked into and trapped in the filter. Yet despite these well known limitations hair dryer design has not advanced in more than 60 years. Whiteplanet Inc. is the exclusive distributor of Dyson in the Philippines. Warren Sy is Whiteplanet Inc.’s CEO, while Bobby Yan is VP-Communications. Dyson can be found in Level 3, Chimes Boutique, Governor Sales, Davao City. 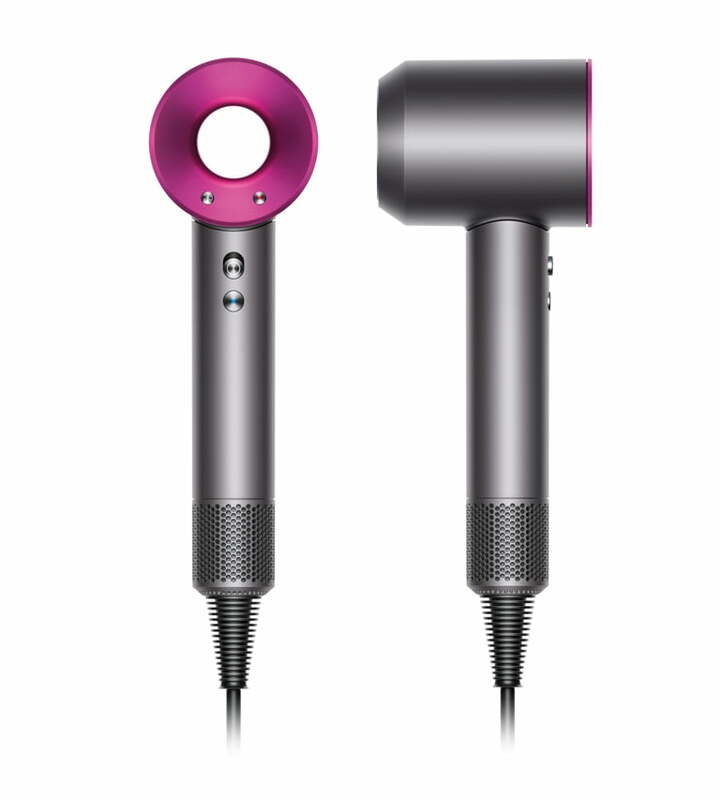 The Dyson Supersonic retails for P21,500.